The iOS platform is extremely robust and well polished and thus provides developers and designers the opportunity to really get creative and make truly impressive works of art. So what are phone apps? 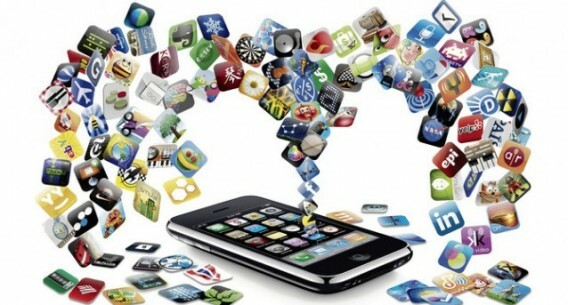 Now a days iOS app development of different fields like business, entertainment, social networking, shopping, navigation, browsing etc is effectively using in mobile industry. 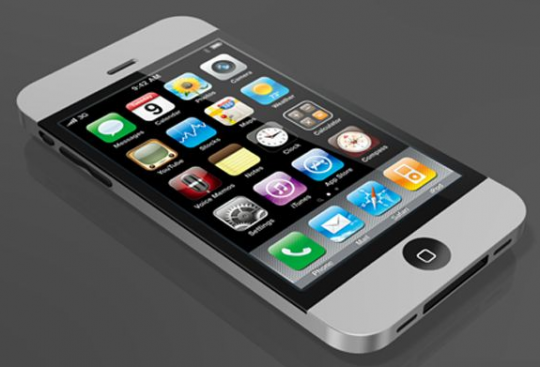 Due to the increasing number of iPhone users, organizations can reach the customers in easy and effective ways via iPhone mobile applications. We have compiled some iOS apps with new features that the latest iOS version contains. The free offline route planning and local exploring app allows you to navigate where you need to go without having to rely on your mobile connection. 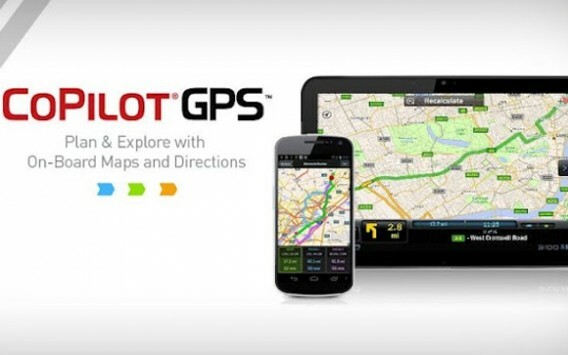 It provides detailed street maps and millions of useful points of interest, as well as the ability to locate local restaurants, stores, gas stations and more using quality 2D maps. 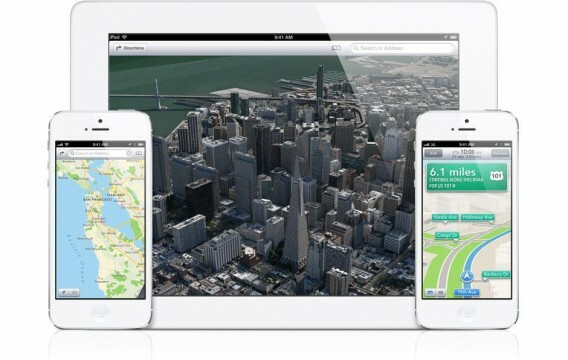 But it also allows for an in-app upgrade to get 3D maps and voice-guided navigations. Now it’s easier than ever to interact with the world’s largest social network. Facebook is one of the world’s most powerful communication tools which is capable of keeping family all over the world in contact. 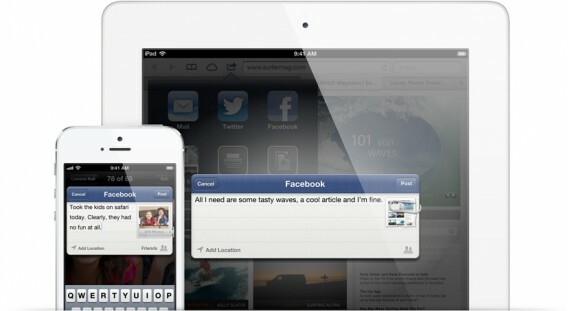 Those people with an iPhone know how great the Facebook application is on the iPhone. FaceTime now works over cellular networks as well as Wi-Fi, so you can make and receive FaceTime calls wherever you happen to be. 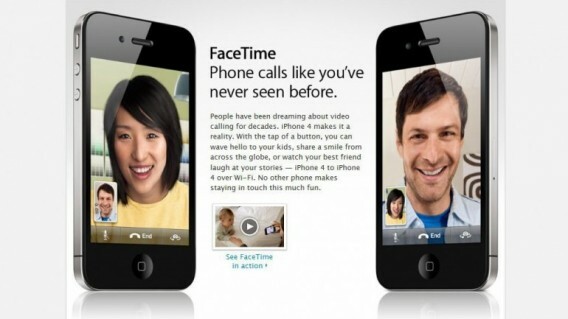 You can even make and receive FaceTime calls on your iPhone using your phone number. That means you can use FaceTime wherever you are, on any device. 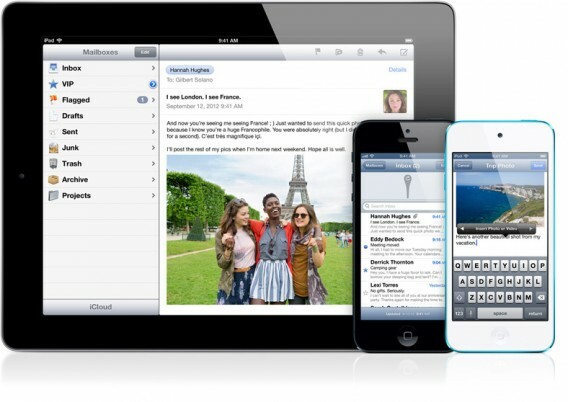 iPhone 5 has a camera on the front — perfectly tuned for FaceTime chatting — and an iSight camera on the back. You can switch between cameras during a call. So whoever you’re chatting with can see you, or they can see what you see. Regarded by many as one of the best iOS email clients available, Sparrow is designed to provide an easy to use and efficient email system. With full IMAP support, the app is compatible with a wide range of email accounts, displays conversations in threads, and lets you directly attach photos and images when sending messages. You can deal with several email addresses within one account, enabling you to access both personal and business email while still keeping them separate. Beautifully designed from the ground up (and the sky down), Maps changes the way you see the world. Map elements are vector based, so graphics and text are incredibly detailed — even when you zoom all the way in — and panning is smooth. Tilt and rotate to view an area, and Maps keeps the names of streets and places where they belong. Get visual and spoken turn-by-turn navigation and real-time traffic updates. 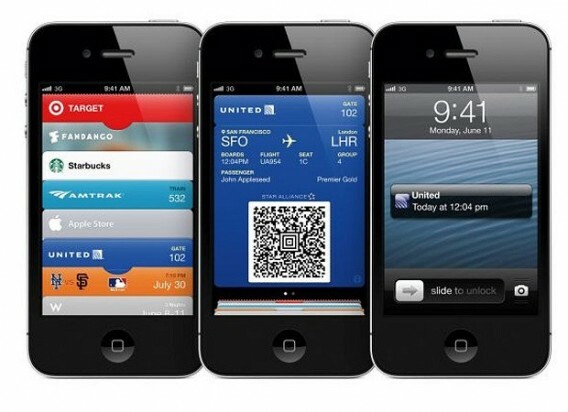 Apple just announced a new iOS app on-stage at WWDC called Passbook that aims to store all of your “passes” — a category that includes boarding passes, store cards, and movie tickets. This could be a boon for consumers, but bad news for Square and other startups. The idea is to create one app that replaces a lot of the clutter in your wallet. So you can open up Passbook whenever you need to board a flight, get into a movie, or get a discount at the store — it looks like the passes are mostly, but not exclusively, redeemed using QR codes. Now you can share just the photos you want, with just the people you choose. Simply select photos from the Photos app, tap the Share button, choose who you want to share your photos with, and they’re on their way. 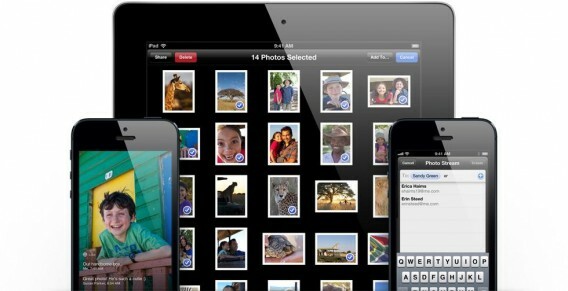 Friends using iCloud on an iOS 6 device get the photos delivered immediately in the Photos app or iPhoto. 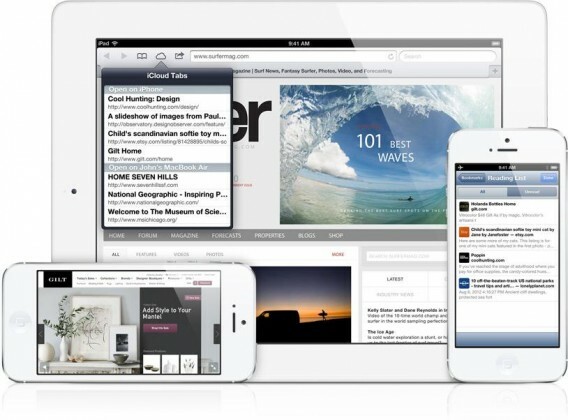 iOS 6 brings even better web browsing to your iPhone, iPad, and iPod touch through Safari. iCloud Tabs keeps track of which pages you have open on your devices, so you can start browsing on one device and pick up right where you left off, on whatever device is handy. Safari now saves web pages — not just links — in your Reading List, so you can catch up on your reading even when you can’t connect to the Internet. 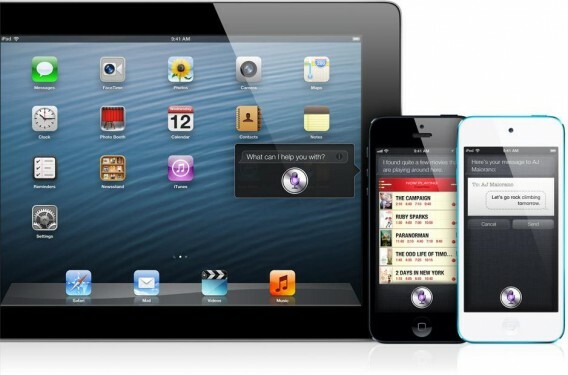 Siri will soon be able do a lot more! She’ll speak more languages and provide the latest scores and stats for games, she’ll provides the latest movie reviews and showtimes and find the best restaurants in town and make reservations! 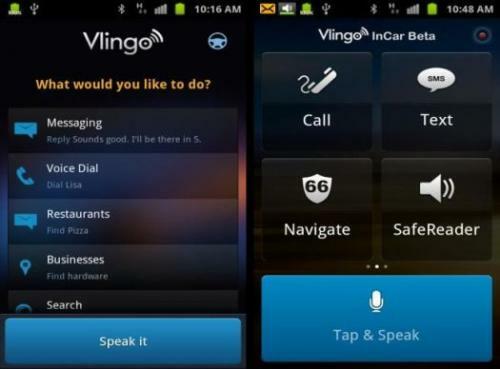 So iPhone 4S users already have Siri and she’s supposed to get better, but those who don’t have the latest version can get Vlingo for free, which is a voice activated virtual assistant for your iPhone 3GS or iPhone 4. The free download probably won’t be as smart as the newest Siri, but something is better than nothing.